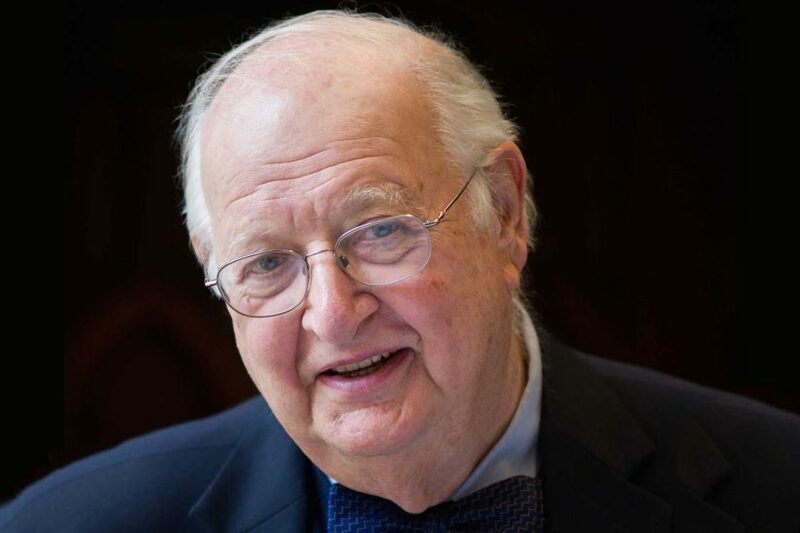 Professor Sir Angus Deaton will provide an update on his groundbreaking research published last year which found that after a century of progress, life expectancy in America is falling, largely driven by “deaths of despair,” deaths of white non-Hispanics in midlife from alcoholic liver disease, suicides, and drug overdoses. Sir Angus Deaton is a Presidential Professor of Economics at the USC Dornsife College of Letters, Arts and Sciences. He is also a Senior Scholar and the Dwight D. Eisenhower Professor of Economics and International Affairs Emeritus at the Woodrow Wilson School of Public and International Affairs and the Economics Department at Princeton University. His main current research areas are in poverty, inequality, health, wellbeing, economic development, and randomized controlled trials. There will be a reception immediately following the lecture.